I found Morocco to be very good value but I guess my baseline is European and therefore relatively high. 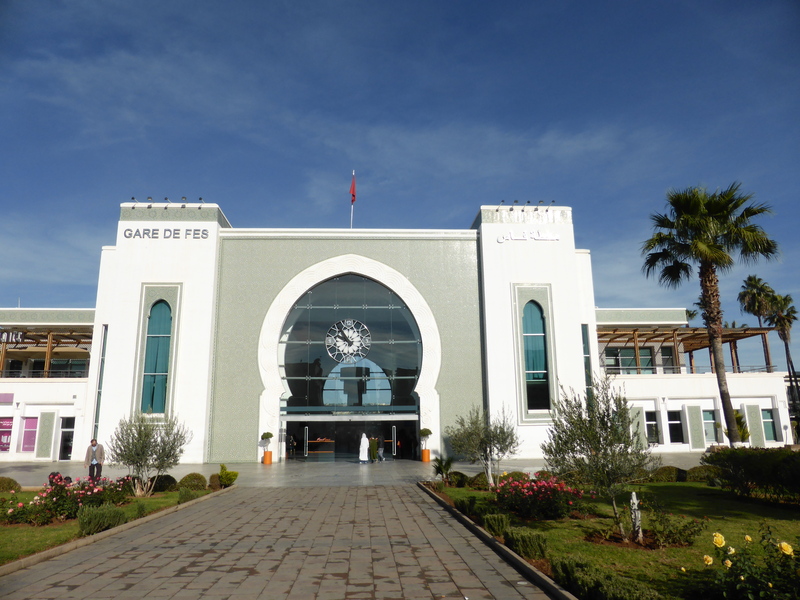 Traveling with a friend meant that I got to split accommodation costs which saved me money but we didn’t hesitate about the cost if there was something we wanted to do – who knows when we’ll get the chance to be back in Morocco? We paid for things in a variety of currencies so I’ve put everything into dirhams for convenience (the exchange rate is currently approximately 10dh to the euro, CHF and US$). So here’s what it cost me to spend 10 days in Morocco. 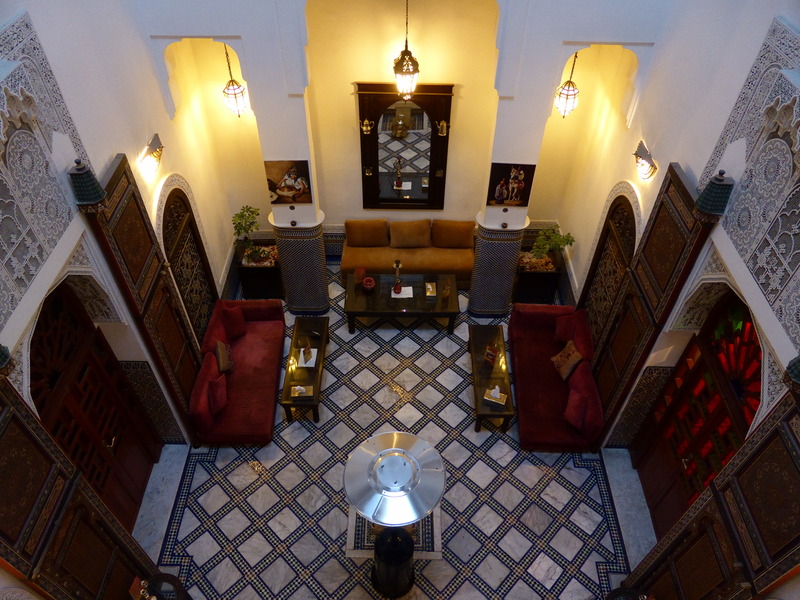 We stayed in riads in Marrakech (Riad Magi) and Fez (Riad Noujoum Medina), and in a Airbnb apartment in Casablanca. The Airbnb apartment was much more expensive than the riads but it was centrally located and very spacious. These figures show my share of the accommodation. Both the riads we stayed in provided breakfast but we ate out in Casablanca (mmm, La Sqala) and one morning in Fez because I wanted the caramelized banana pancakes at Café Clock. 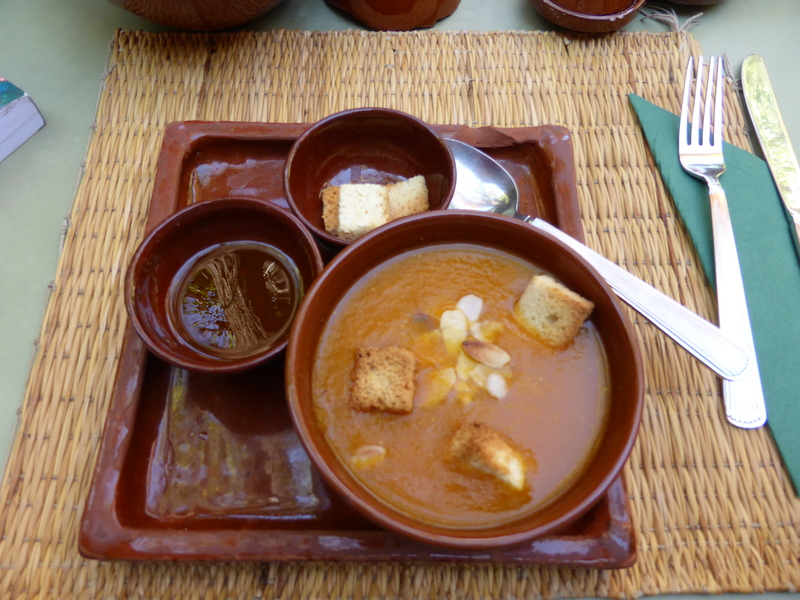 All other meals were eaten in a variety of restaurants and cafés (including Café Clock in both Marrakech and Fez). In researching for the trip, I read about all the various ways of traveling across Morocco including Grands Taxis and buses. In the end, we used only Petits Taxis (within city limits), trains between cities and the tram in Casablanca. Trains are reasonably priced in Morocco with relatively little extra expense for first class so for the longer train journeys we splashed out for a little extra space and comfort. Whether first or second class though, I can really recommend Moroccan trains. I’m quite happy with that and totally unsurprised that food was my highest spend category. Have I mentioned how good the food was in Morocco?